An effective employee recognition program can ignite purpose and potential in your team. Read on to learn about a few of the newest employee recognition ideas and products for 2017, and contact Terryberry to start a WOW employee recognition program in your organization today. Your employee recognition program can be fully accessible via your smartphone. 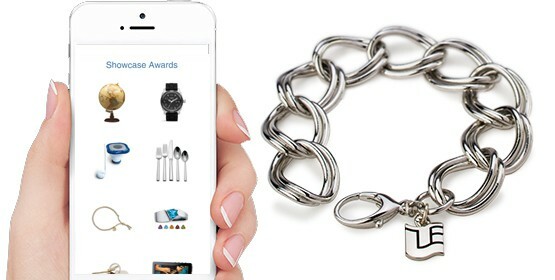 Save time and improve engagement with mobile employee recognition technology from Terryberry! Terryberry’s Award Presentation Kits add big impact to recognition moments at a minimal cost. 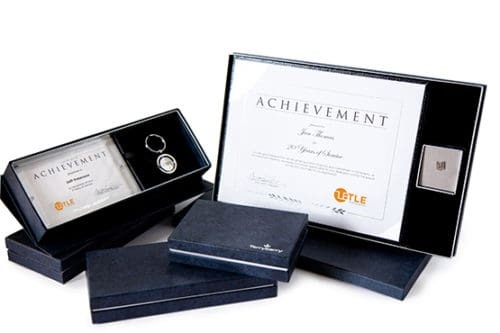 Each Award Presentation Kit combines a personalized message of appreciation and an award gift in an attractive presentation box. Terryberry customizes each one for your award recipient, so it arrives ready to help you make a big impression. Check out two of the newest products from Terryberry to WOW your employees with video recognition. Terryberry’s Recognition Reel builds personalized mini-films that showcase an individual’s career achievements and successes. Using messages of appreciation from peers and managers, it creates a presentation that is personal, relevant, and meaningful. The Recognition Reel makes service anniversaries and career milestones special and memorable. Terryberry’s Keynote video book is the ultimate multimedia award presentation kit. 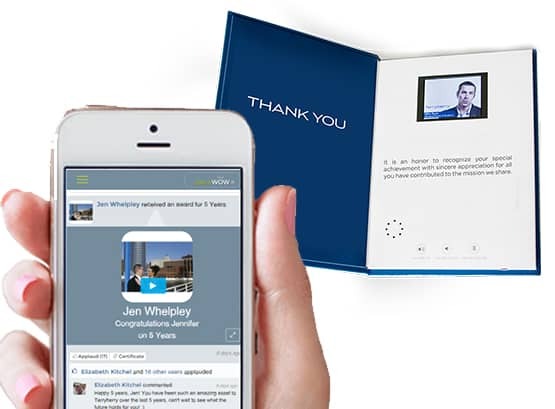 This hard cover book plays a personalized video message of appreciation for your award recipient when opened. 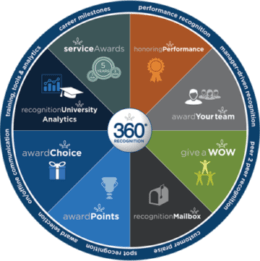 360 Recognition is Terryberry’s revolutionary hub for All-Things-Recognition. Ask for a demo to learn how 360 Recognition can transform your workplace culture.